Lovely French Connection baby boys blue reversible jacket, pale blue one side and stripey blue the o..
Lovely French Connection baby girls pink reversible jacket, pale pink one side and stripey pink the ..
Lovely French Connection baby boys romper suit - stripey in greens and white, and has the fc logo at..
Lovely French Connection baby girls babygrow - stripey in pinks and white, lovely peach piping and p..
Lovely French Connection baby boy romper suit, mint in colour with mini whales on. Navy blue trimmin..
French Connection Bubble gum t-shirt. 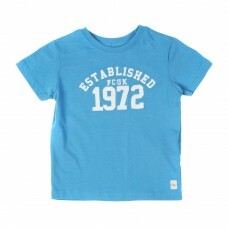 Lovely blue colour, has the motif on the front, Established 19..
French Connection Mint t-shirt. 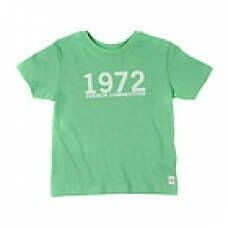 Lovely mint green colour, reads 1972 French Connection. ..